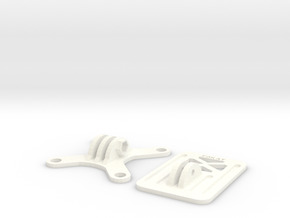 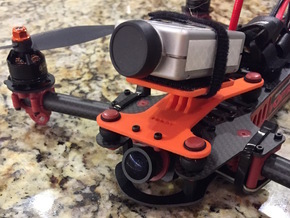 This is a custom designed, 2-part adjustable camera mounting plate for the E-Max Nighthawk 280 and similar miniquads. 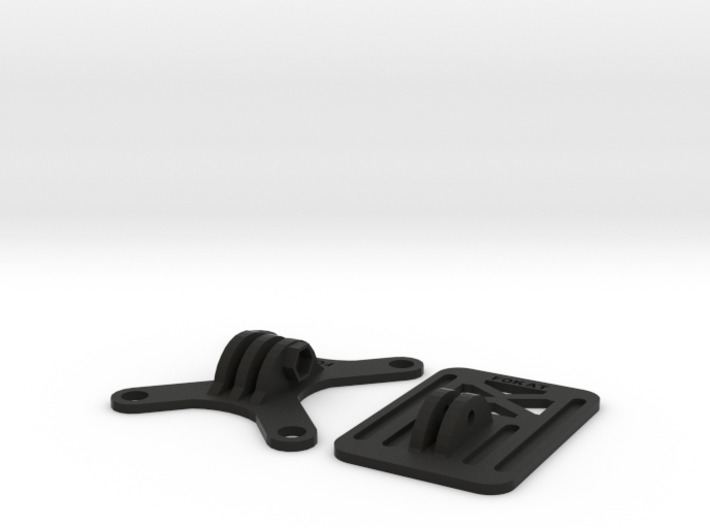 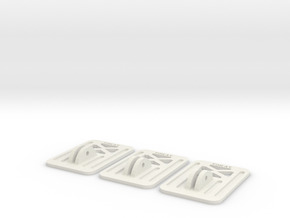 It mounts to the upper plate using the 4 standard anti-vibration rubber balls that came with the frame, replacing the standard carbon or glass fiber flat mount. 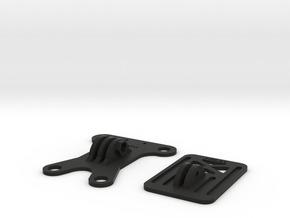 The center articulation is completed with a standard M3 screw and nut that you supply-- Nylon screw and nut recommended for lighter weight and better survivability. 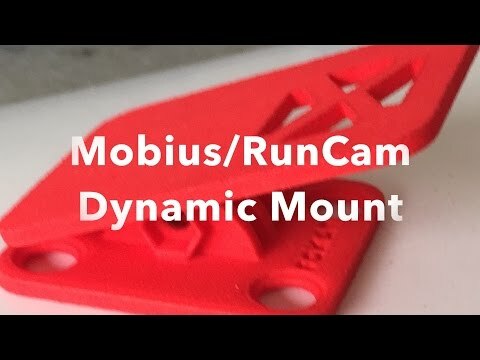 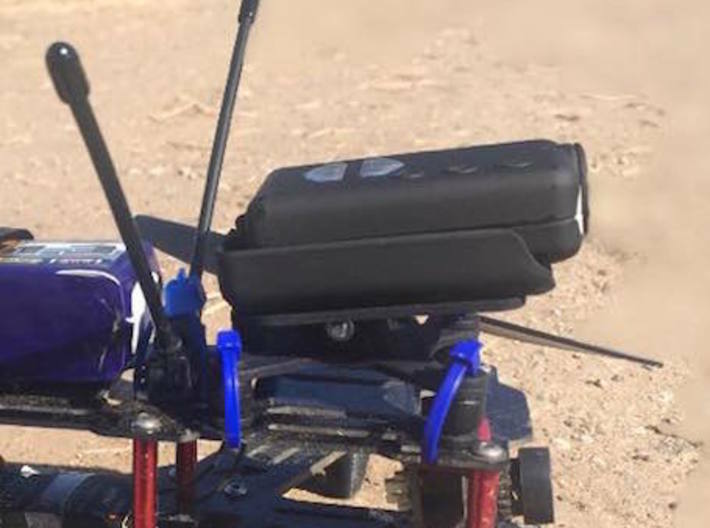 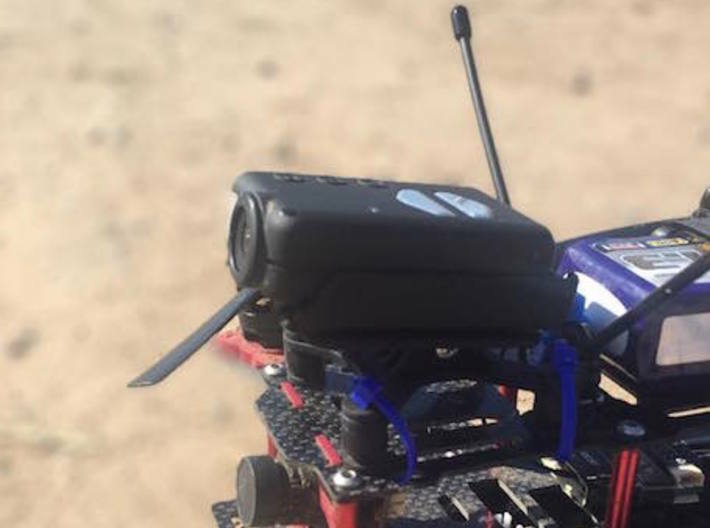 This mount is compatible with Mobius, RunCam HD and Foxeer Legend 1 cameras.